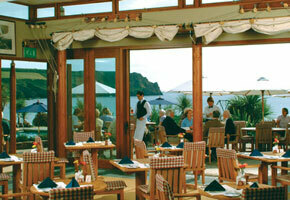 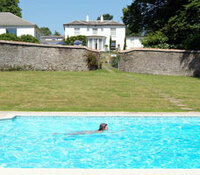 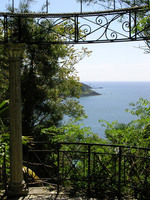 The Nare is a popular countryhouse hotel with a beautiful seaside setting. 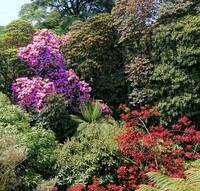 The hotel's subtropical gardens adjoin the coastal path and offer views over Carne Beach and Gerrans Bay. 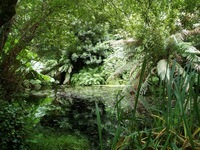 They include a conservatory and an ornamental pond full of Koi Carp. 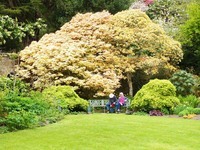 Gardens to visit while staying at The Nare Hotel include Trelissick Garden (8 miles), Trewithen Garden (11 miles), Caerhays Castle Garden (7 miles) and the Eden Project (24 miles).